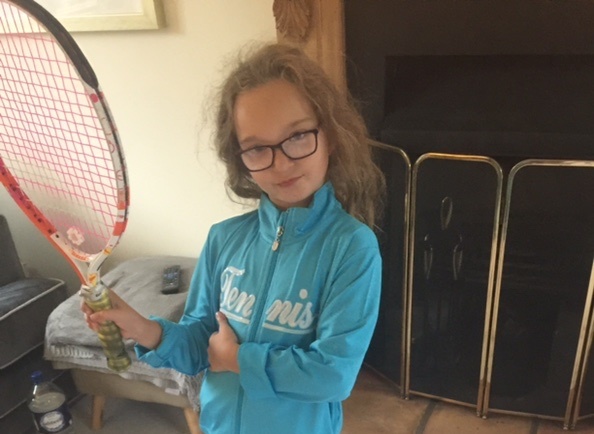 Grace loves tennis so she thought it would be a good way to raise some money to help Rise Africa UK’s ‘Chicken Project’. Grace is going to hit 300 tennis balls every day for 2 weeks. JustGiving sends your donation straight to Rise Africa UK and automatically reclaims Gift Aid if you are a UK taxpayer, so your donation is worth even more.